I received a complimentary advanced copy of 21 Day Sugar Detox for the purpose of this honest review. Affiliate links included in post. Diane Sanfilipo is back with another must-have book for anyone and everyone looking to conquer a stubborn sweet tooth or carb-addiction, all using a clean-eating paleo approach. After her debut of Practical Paleo, a New York Times Best-seller, in 2012, Diane has consistently helped thousands, maybe even tens of thousands of people adopt a paleo lifestyle customized to their specific health needs. And with her 2nd book, 21 Day Sugar Detox, she is sure to help even more people to beat their sugar and carb cravings (two major sources of creeping obesity and a plethora of other health woes). I will tell you right now, that it doesn't matter that I was sent this book for free to review! I would have bought it anyway! My health and wellbeing has radically improved since converting to a paleo diet last year using Diane's book, Practical Paleo as my go-to guide. Honestly, my biggest struggle to date has been with kicking my insatiable appetite for sweets - the reason I was literally counting down the days for this book to arrive! I have to say that, the 21 Day Sugar Detox is everything that I hoped it would be! While I have not completed a full 21 day program, (we've been traveling so much these past few months with my husbands job), I have sampled several of the recipes from the book and have plans to kick off the new year with a full 21 day program - which I'd love to have you join me for!! 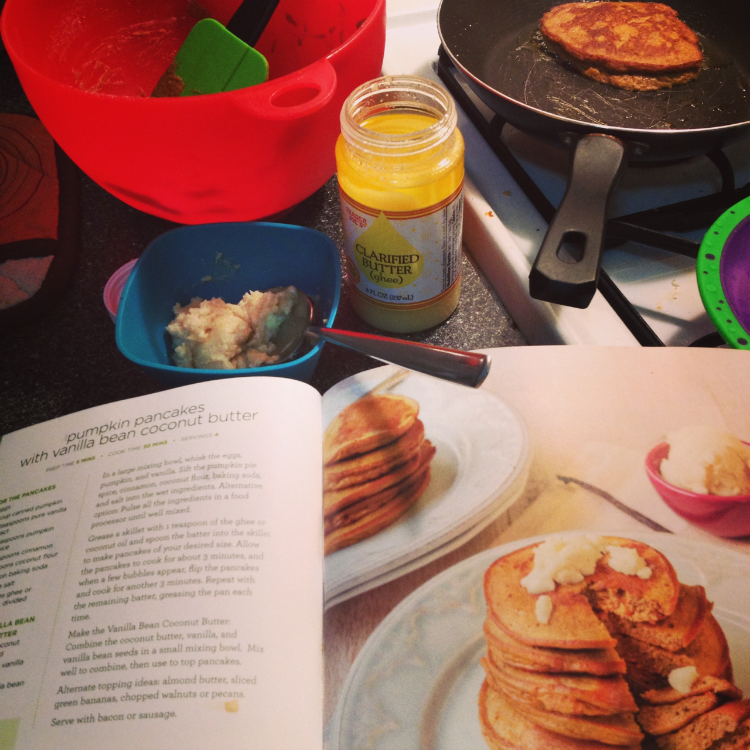 One of the first recipes I tried was for breakfast - pumpkin pancakes with vanilla bean coconut butter - no syrup, no sweetener, totally delicious!! Even Zion appreciated these fluffy grain-free pancakes! 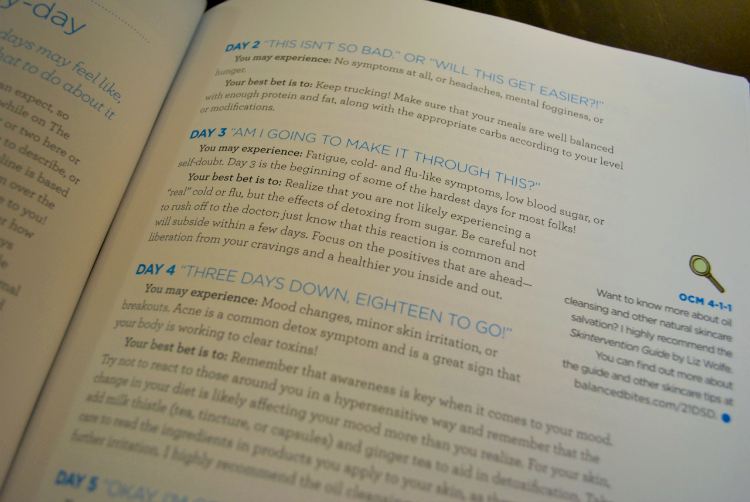 One of my most-favorite parts of the entire 21 Day Sugar Detox is the guide to what you may experience each day during the detox. Having this guide is like having Diane's encouragement and pep-talk each day of the program. She understands each phase of the detox, and continuously participates in the 21 Day Sugar Detox herself with her online support group. I think an even better approach, in addition to the online community, is to get a couple of friends to commit to doing it with you, and also having your household participate as well will make your detox even more successful. 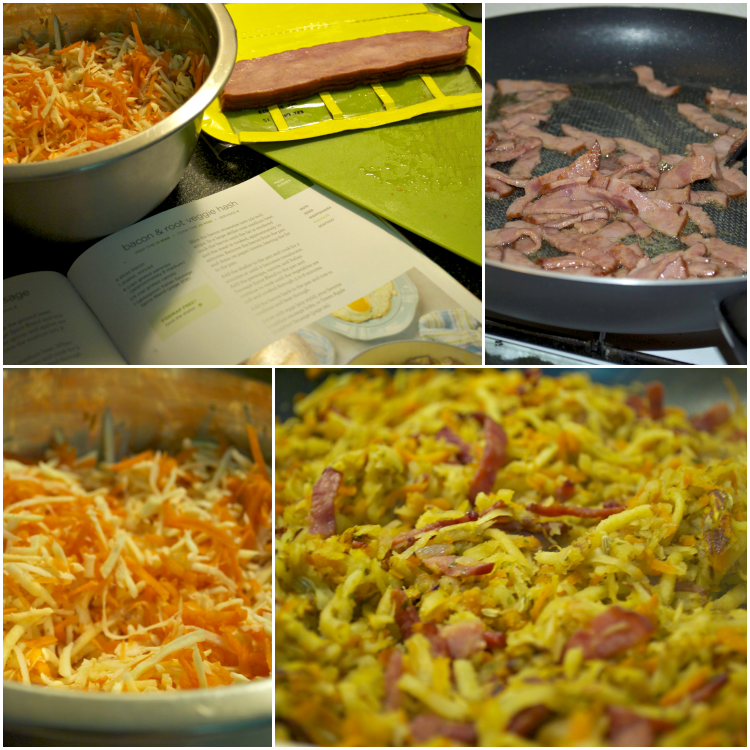 Another favorite recipe I've tried from the book is the root veggie hash! This hash was so flavorful and aromatic that my family was hovering in anticipation of it being served. I could eat this every day! As far as recipes go, the 21 Day Sugar Detox has over 90 recipes, all of which are easy to follow with beautiful pictures and adjustments for each level of the detox. 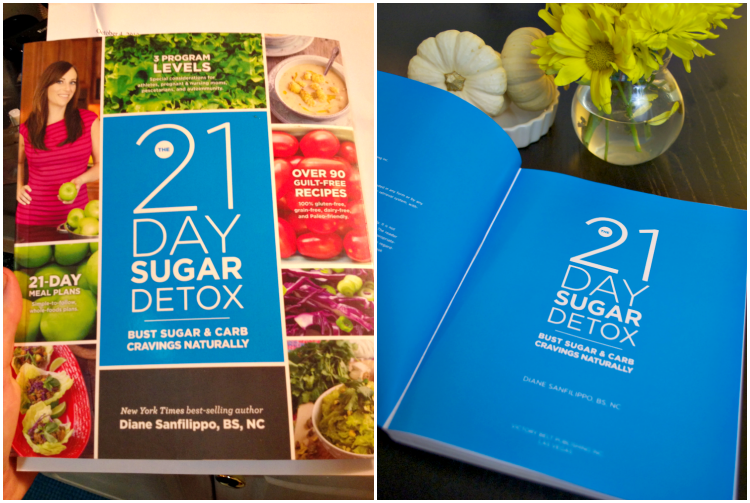 Speaking of levels, the 21 Day Sugar Detox has three different levels to choose from, each with corresponding meal plans. To determine the recommended level for you, you simply fill out the included questionnaire. A level will be recommended for you - level one being the least restrictive and level three the most. Whether you are an athlete or suffering from an autoimmune condition - you will be able to find a level that works for your specific needs. 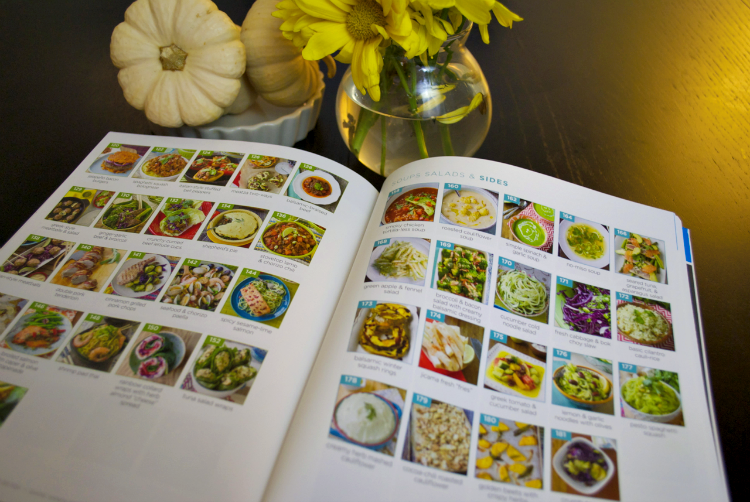 Another feature that is worth mentioning is the colorful photo index for the recipes in the back of the book! I wish that ALL cookbooks would use this as it makes life so much easier when you are seeking out a specific recipe quickly. The photo index is arranged by category so if you want to quickly browse recipes to create your own meal plan. You can also find additional resources on Diane's blog Balanced Bites, including printable meal plan specific shopping lists, dining out guides and cheat sheets. Lastly, let us talk about dessert!! The biggest struggle I have when it comes to sticking to any diet, is giving up dessert! I just love treats. (Who doesn't!?) 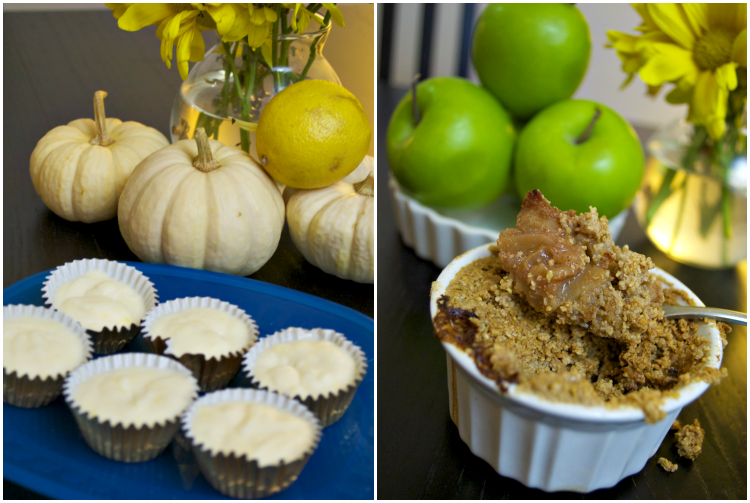 I am happy to report that the 21 Day Sugar Detox includes several recipes for Non-Sweet Treats! Two of my favorites (pictured above) are the Lemon Meltaways and the Green Apple Crumble, eliminating sugar never tasted so good! If you would like to join me as I participate in the 21 Day Sugar Detox full program, leave a comment below or email me directly - order your book and we'll do it together! 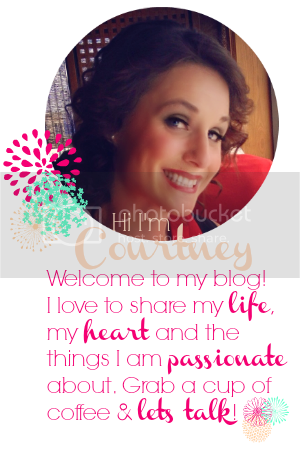 Or you can join the next Balanced Bites (Diane's blog) Support Group January 6th! Either way, I highly recommend this book and encourage you to pick up a copy! ALSO, let me just tell you that Diane's supplemental book the 21 Day Sugar Detox Cookbook (100+ more recipes) will be available December 17th!! You can pre-order today, and have both just in time to detox from the holidays!